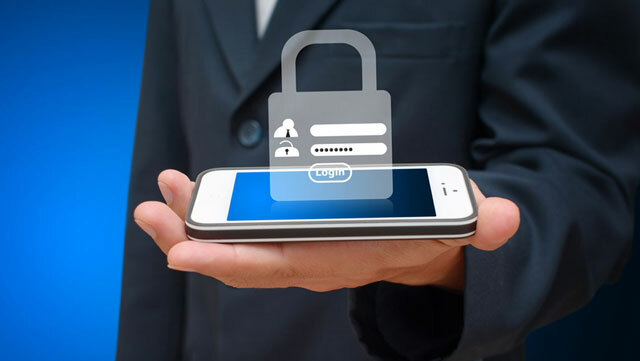 Trend Micro Joins the VMware Mobile Security Alliance and Integrates Its Mobile Security for Enterprise Solution with VMware Workspace ONE and VMware AirWatch. This technology partnership will accelerate customer access to threat and mobile device management (MDM) information in one console. By enabling communication between the Trend Micro and VMware solutions, customers will be able to secure corporate data from mobile threats more effectively through policy enforcement and compliance and sharing device security posture information. Trend Micro Mobile Security for Enterprise provides mobile device security and data protection, for an increasingly mobile workforce. Mobile Security for Enterprise easily identifies unprotected mobile devices, displays compromised devices within the security dashboard, and immediately takes action against compromised devices with compliance policies. The Trend Micro Smart Protection Network sources threat information globally through application store harvesting, sample submissions, research and an internal network of global sensors. Based on the collected data and threat intelligence, an administrator can create policies and compliance rules in VMware Workspace ONE and VMware AirWatch. After these have been created, the policies can be assigned or pushed out to one or more mobile devices for enforcement. All the data surrounding threats or violations, such as out-of-compliance devices or a user attempting to install a malicious application, are sent back to VMware AirWatch for inclusion in the security dashboard.